We were asked to do a Design Idea using two materials from The Material Connection, where we visited on the 2nd class. 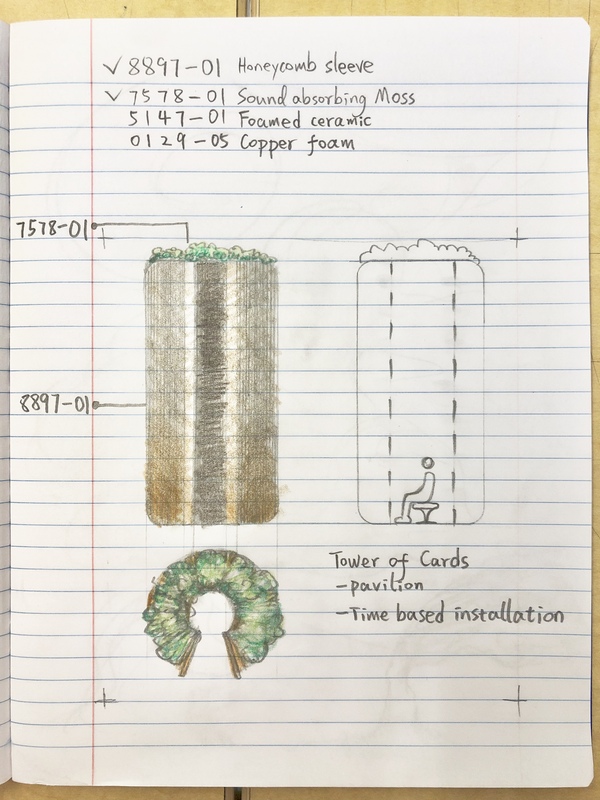 The Design can be anything inspired by the field trip. This is a time-based installation/public space design. 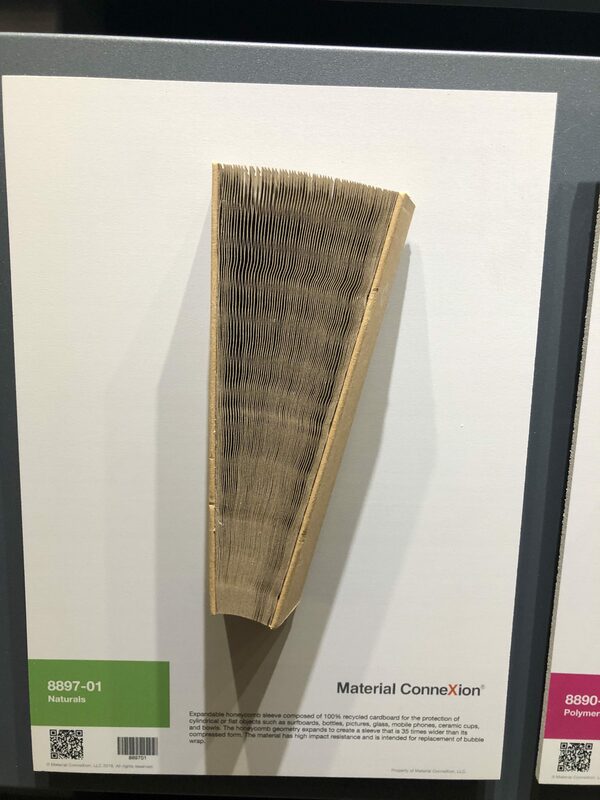 Using material 7578-01(moss) and 8897-01(honey comb sleeve) as component, this design features a process of nature gradually taking over artificial structures. 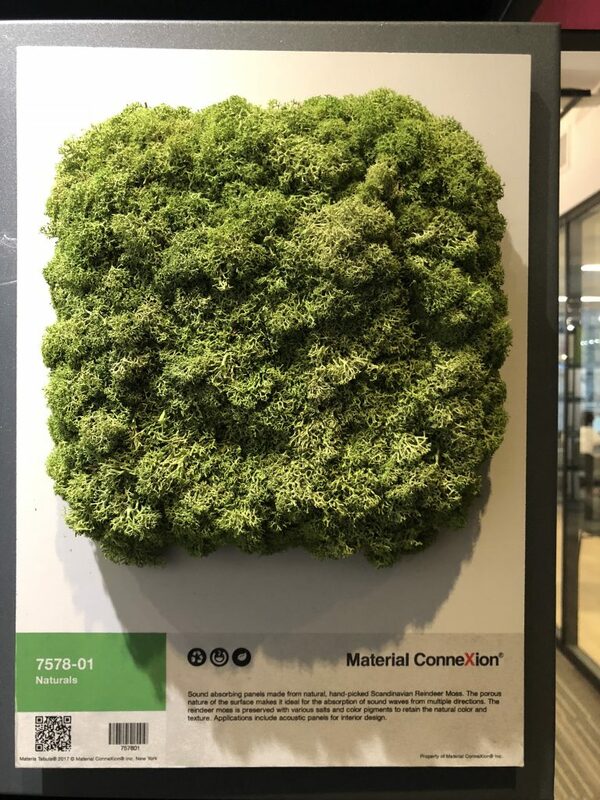 The structure will be inlayed with fertile dirt all over the surface to allow the moss to grow around the structure, with enough rainfall and natural erosion the honey comb sleeve, which was made out of paper, will be gradually eroded, soften, and finally crumble. However the moss will thrive over the “dead body” of the structure. Its life span being public space will be short since it will soften and carry the hard of falling down as soon as it rains. Ideally this tower will be placed outdoor, at a site where it rains a lot.